We would like to see each & every baby welcomed to and by Candlelight! Therefore, we will set up a special table in the lobby after 2nd service on an appointed Sunday, and everyone will have an opportunity to donate to the baby and congratulate the family. We will have a bowl for cash and check donations, and also cake for whoever would like some. Our goal is to make a simple celebration that is available for ALL. If friends/family want to do their own special shower for a mom – that is wonderful, but this is what CANDLELIGHT would like to do for each and every new baby. 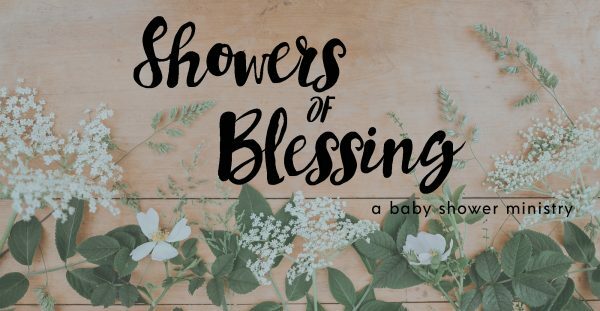 If you or someone you know is currently pregnant, please fill out the form below so we can contact you or them to set up a Showers of Blessing in honor of the soon to be mom. Please fill out the form HERE to nominate the mama-to-be!